I've mentioned this affliction in my 'astronomy: hobby or obsession' series of articles. Just about everyone who gets involved in observing astronomical objects eventually succumbs to this dread affliction. You may start off with a reasonably priced instrument that is easy to tote around and use. Like a nice pair of binoculars. But after some time you'll be tempted by those faint fuzzies you can just barely detect in your 8x50s or image stabilized binoculars, and before you know it..
You've gone completely bonkers like this guy. He has a problem. Aperture fever. 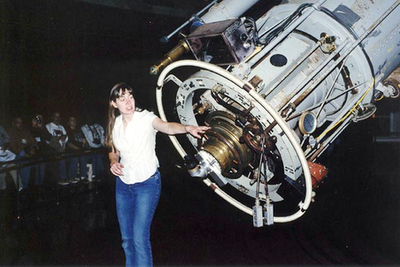 Some of us start out with that modest refractor we get for Christmas or a birthday, or in my case, money I saved from my paper route. 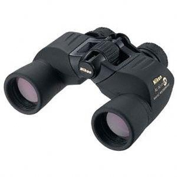 These are great for looking at the Moon, planets and some of the brighter Messier objects. But again, tantalizing glimpses of fainter and fainter objects haunt your dreams. 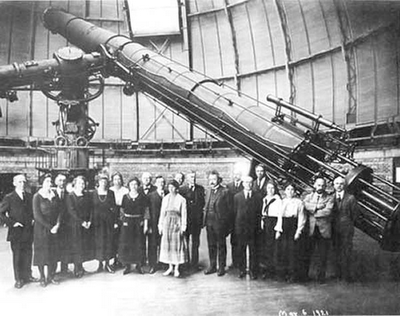 Early in the 20th century, 'refractor aperture fever' finally met its practical limit with the construction of the 36" Lick and Yerkes 40" refractors. Two things strike me at once, looking at this photo. First, there is Albert Einstein to the left center. Second, no one in this picture is smiling. They've just christened the largest refractor on the planet and they're looking grumpy! Well, I know why. I have had the opportunity to observe with both this and the Lick 36" refractor. M13... I know, it's lovely, but both times I was on observatory tours with professional and advanced amateur astronomers, and I wanted to see something I can't see with my 12" LX200. The view wasn't all that much better than the one I get from my backyard. Einstein was probably ready to go have drinks and a snack when they made him stop and pose for this picture... after showing him M13. The Lick trip really was disappointing. The narrow switchback mule trail road that takes you up to the observatory is enough to make the most hardy person car sick. After surviving the hair raising ascent, I was expecting a bigger payoff. At Yerkes I noticed a small blue 50mm finder scope mounted near the observer end of the tube. It looked exactly like the one on my telescope, so I made a remark about it to the telescope operator. He said, "That's not a finder scope. That's what we use to read the setting circles!" 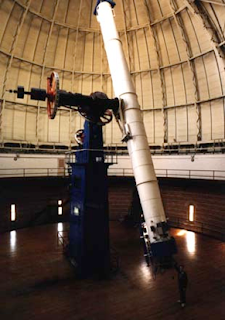 The Great Refractor is not a 'go to' telescope, and it's a long way up to the RA axis. 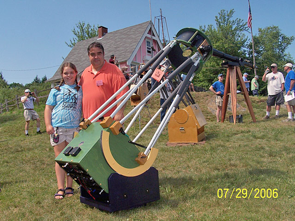 Compound reflectors have become one of the favorite commercial telescope types on the market. You see them everywhere nowadays. 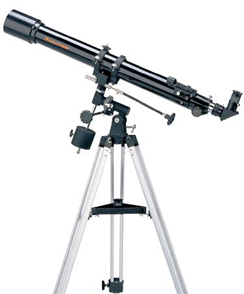 The 8" Schmidt Cassegrain is a great portable, multi-use telescope. They come in a variety of sizes, but once the telescope is taller than you and weighs more than you do, you probably have a case of aperture fever. But it could be much worse. If something like this shows up in your back yard you are in deep doo-doo. 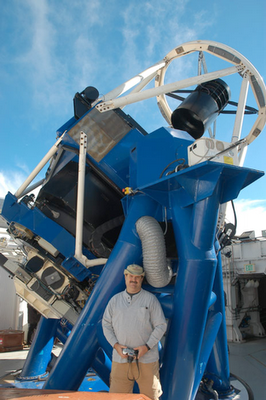 This is my friend Jim Bedient standing in front of the Faulkes telescope. Note the semi-detached, insane smile creeping across his face. A sure sign of aperture fever. Also note the position he has assumed at the telescope. That's because the large gray flex tube to the upper right of his head is a giant vacuum hose. In order to operate the telescope you back up to a station where the open end of the vacuum tube terminates. Once the observer is in place the telescope automatically begins sucking money out of your back pocket to pay for your minutes. 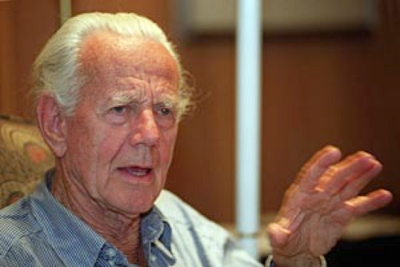 There is one man who has done more to raise the hopes of amateurs and spread the dread disease of aperture fever than anyone in history, John Dobson. 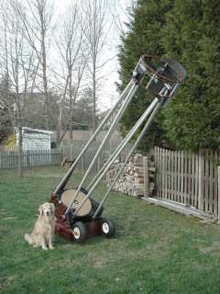 Dobson invented an inexpensive way to mount large optics in homemade Newtonian telescopes. These are called Dobsonian telescopes. 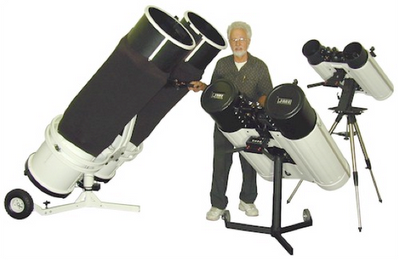 Tens of thousands of Dobsoinian telescopes have been made since this man began spreading the aperture fever virus. In spite of being a priest, he may, in fact, be the anti-Christ. 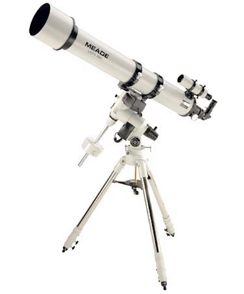 Amateurs everywhere have succumbed to the obsession of owning 16-36" telescopes of their own with which to hunt down elusive, faint, celestial objects. Their pride of ownership and badge of membership in the 'obviously afflicted club' is evidenced by the fact that they have pictures of their telescopes taken with family members and pets! 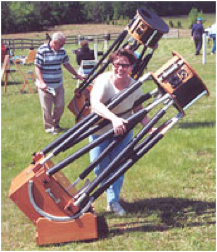 To further illustrate just how serious this telescope obsession is here is a picture of a woman actually hugging her telescope. In any case, I feel it my duty to warn anyone just starting out in astronomy, and especially those of you who have already begun to show signs of aperture fever, that there is no known cure for this disease. 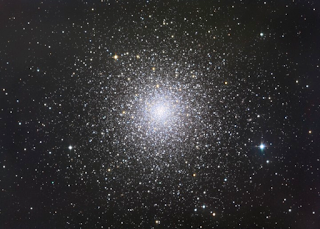 So do proceed with caution when entering the door of your favorite astronomical retail outlet, or perusing the tantalizing offerings of online astronomical equipment dealers. Once you head down this road, there is rarely any place to turn off and return to sanity. Mike, this is a great post. I have a flirtatious interest in sky gazing. A few years ago I had one of those inexpensive Discovery channel scopes; like you say, good for the moon and not much else. There seems to be a proliferation of new good scopes (Dobsonians, Schmidt-Cassagranians) that are easily priced and accessible to the novice. If you haven't already, you should do a post on the best instrument to buy as a beginner. Mike, you nailed the problem. I just loved those hernia binoculars - crazy! I can't help thinking of an ex neighbour who built his own 42" Dob. I've managed to avoid aperture fever. I've got a 10" tube dob with a computer. It fits in my car, and sets up, with 2 star alignment in 3 minutes. It's a ten inch grab and go scope. 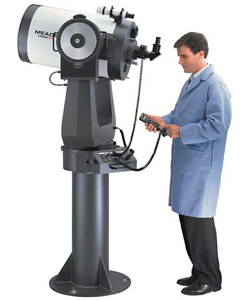 At the moment, 12" scopes either don't fit in my car (the tube is 8" longer), or they're truss dobs, requiring both assembly and collimation every time. Fifteen minutes minimum. In the winter, use dog years. It feels like hours. For great aperture, the club has a 22" scope. If i owned it, i know i'd never use it. It takes 3 people to set it up. But the club provides ample enthusiastic and knowledgeable volunteers. So i get to use it 4+ times a year. Actually, since the Lick & the Yerkes are both pre-20th century telescopes (Yerkes in 1897, being the last of the grand refractors), that photo of Al has to be his first visit to America. so glad I read this article. I have a bad case of the fever. 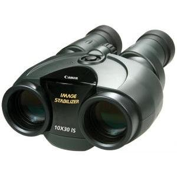 I bought some 70mm Skymaster Binos...loved the view...and have been fiending on Craigslist and Amazon looking for the biggest scope I can find...After reading your post, I'm going to start focusing on learning how to navigate the sky better with my binos, rather than focus on big ol' scopes. Great job, dude. Your article made me laugh multiple times my friend. I to suffer from everything you mentioned. It's good to know I'm not alone!